In November 2015, the Walloon Government Minister for Economy, Jean-Claude Marcourt, led an economic mission in China and Taiwan. During the B2B meetings organised by AWEX Taipei (Wallonia Export-Investment Agency), we had the opportunity to present, at length, the Walloon Drone Valley and the high economic potential sector of civilian drones. 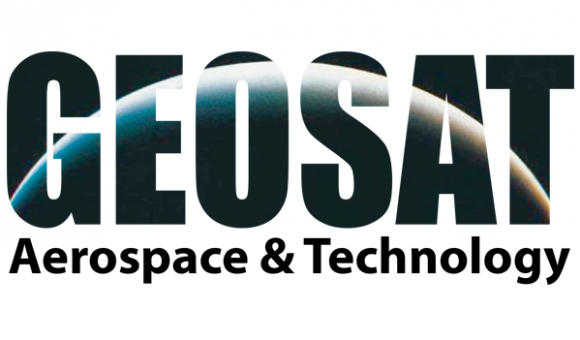 It is our pleasure to announce a strategic partnership agreement with GEOSAT Aerospace & Technology Inc.
GEOSAT also becomes the official Drone Valley in Taiwan and joins the international group that is being formed with the Drone Valleys in India, Spain and Mexico, etc. The international collaboration will concern equipment, software and all the technical competences associated with the products and/or services of these countries' two entities. A virtual and augmented reality development will be provided by Disruptive Digital Studio, a StartUp that develops "VuGu". The three protagonists will already meet in Spain for the MCW 2016 Barcelona before the exchange meetings here in Belgium. No doubt, this great adventure will bring satisfaction and mutual recognition of their respective know-how. With this partnership, Drone Valley again illustrates the dynamism in Wallonia and, more specifically, in the Province of Luxembourg. 02/01/2017 Cooperation partnerships? A Walloon asset? 28/06/2016 A DRONE Film and Photo Festival in Saint-Hubert! 16/06/2016 Innovation through cooperation partnership? 05/03/2016 The MWC show has closed its doors... we were there! 11/12/2015 Wallonia exported to Asia ! 22/10/2015 A winning partnership for cities and municipalities! 02/10/2015 The Walloon DRONE industry has already gone international!